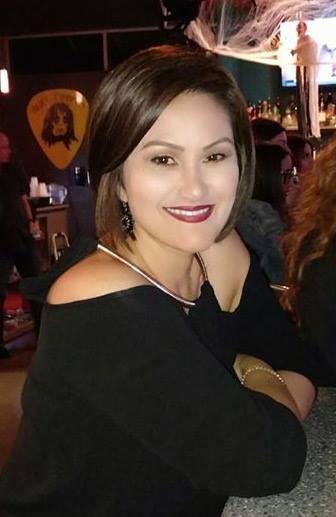 The Bexar County Medical Examiner’s Office have identified a man and woman found dead Halloween night in an apparent murder-suicide. Brann Alan Mills, 47, and Adriana Lejarzar, 47, were both found dead by a Bexar County Sheriff’s Office deputy responding to a reported shooting at a home on Fossil Peak. Lejarzar died from multiple gunshot wounds, officials said. Her death was ruled a homicide, according to the medical examiner. Investigators said Lejarzar was lying next to a vehicle outside, and Mills was found in the doorway of their home with a firearm next to him. Mills died from a gunshot wound to the head and the medical examiner ruled his death a suicide. The deputy who found the bodies had to fire her weapon to scare two bull mastiff dogs near the bodies, according to a previous report. The two leave behind one son, according to a GoFundMe page for Lejarzar’s funeral expenses.